Have you lately committed some traffic and driving violations? Worried what will happen next? If by any chance you’ve made a few unfortunate violations, where would you normally go to? Not to be tensed you can simply redeem yourself by enrolling in a DMV Approved Online California Driving School now. These traffic schools offer legitimate and helpful studying materials that enable an individual to pay a reduced fine and keep their points off their driving record. You can also choose to take advantage of a number of California traffic schools online. California traffic schools online provide the same required materials and tests, and are just as effective to use against any points on your record, costs of traffic tickets, and the increased insurance rates. Traffic schools generally require a minimum of six hours of attendance and a passing score on the final exam. 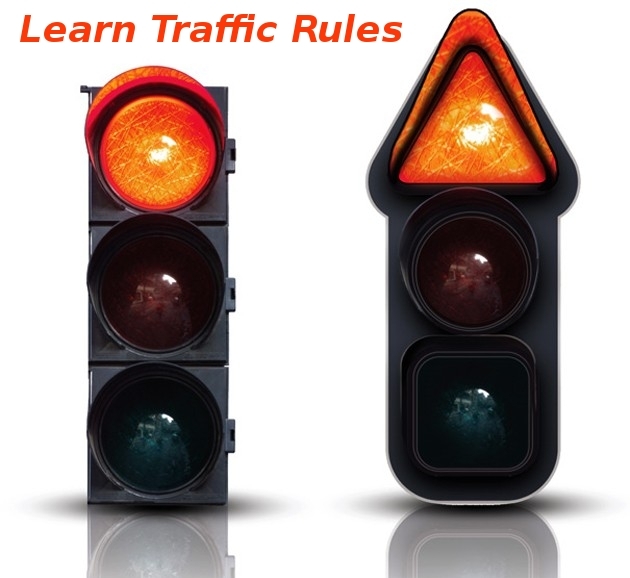 Online traffic school offer drivers an easy, effective, and convenient way to fulfill all their court requirements pertaining to any traffic violations. Online traffic school have become an increasingly popular alternative to traditional classroom-based traffic school, the traffic school online California DMV Approved, helps students avoid having higher points on their driving records. The increasing popularity of the online traffic schools brought along the unexpected onslaught of numerous companies, claiming to be secure and legitimate online traffic schools. Nowadays, the Internet is literally filled with thousands of online traffic schools, all promising the same thing an easy, inexpensive way to complete your traffic course! The problem is that not all of these online traffic schools are legitimate, so it’s important to exercise caution prior to going in for a traffic school. It’s important to keep in mind that some online traffic schools will advertise that they are certified but in reality, they aren’t. If they are on a court-approved list only then should you go in for the same. You can also ask which organization certified is the online traffic school, and contact that particular organization directly to verify the certification is legit. Online traffic schools are approved in different ways depending on the state and the county. If we take California, then there are about 3 to 4 monitoring companies which have contracts with the respective courts to monitor and review the different California traffic schools/online traffic schools. Every monitoring company has a handful of counties to monitor and accordingly approve/certify. Similarly, Florida traffic schools and Texas traffic schools are also very different; everything is handled through the DMV. The DMV would approve or certify a traffic school. Online traffic schools must comply to meeting all the required standards and requirements before they are certified. Their course materials on an average consists between 100-150 pages which are rigorously inspected, to ensure they meet the respective curriculum, law and grammatical standards. After meeting the set standards the online traffic school is certified and can begin business!